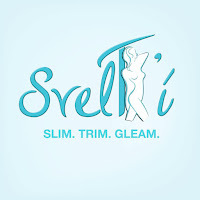 Something arrived in the mail today and I am so excited to drop the news in the blog! 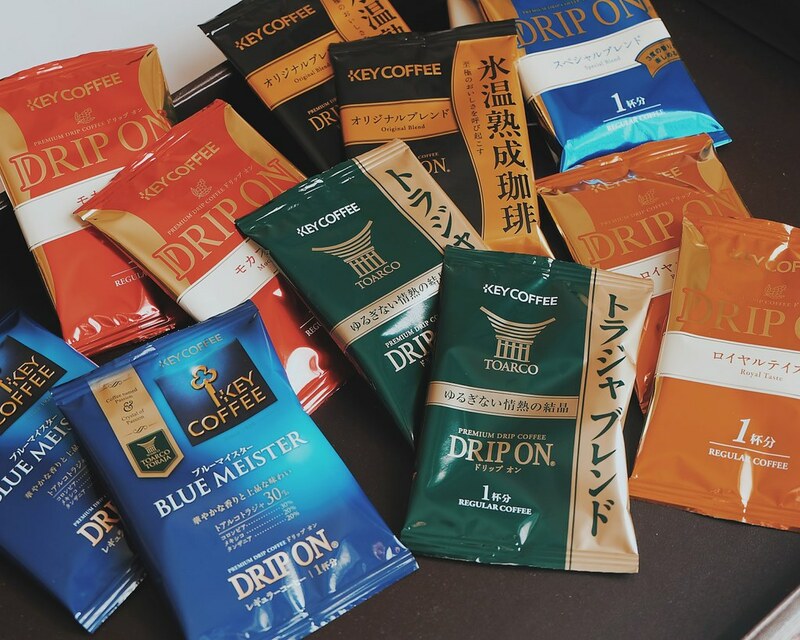 Japanese brand Key Coffee is now available in the Philippines and is dripping some really good coffee. 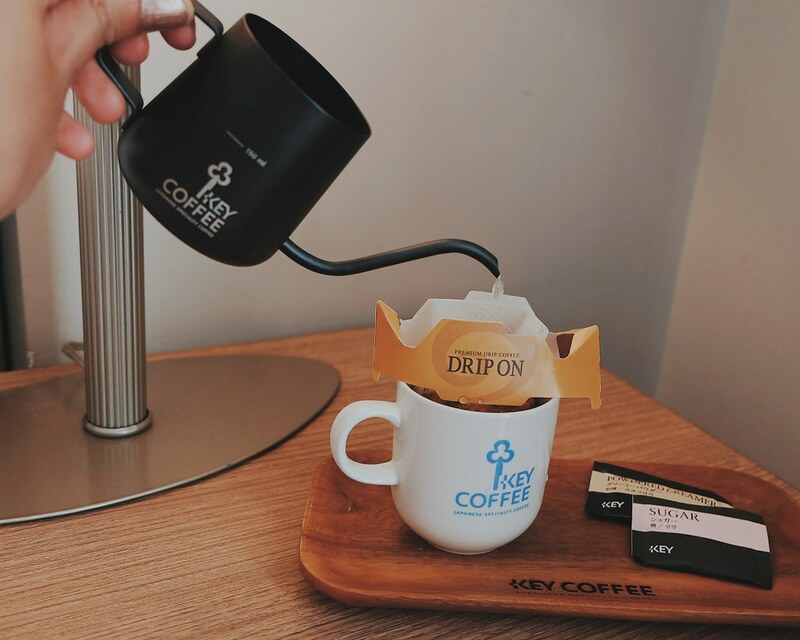 If you are the type who's been dying to own a single-serve brew system at home, but for some reason can't; well, here's a better alternative which you can even bring anywhere: Key Coffee Philippines. 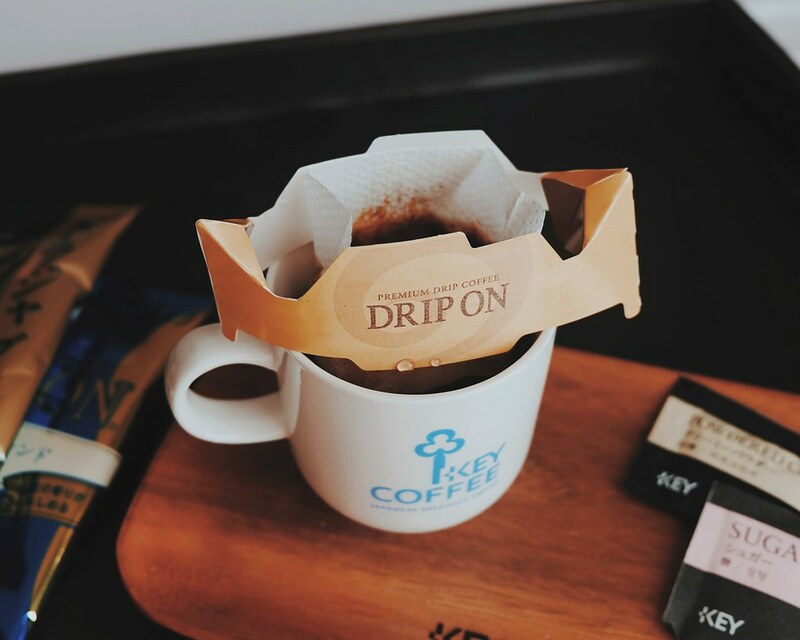 Key Coffee Drip On utilizes the principle of pour over coffee using real premium coffee but incorporate's Key Coffee's signature Drip On Technology to make it an almost "instant " coffee which you can enjoy by just adding water. This is the first time I encountered something like this, and I am pleasantly surprised. 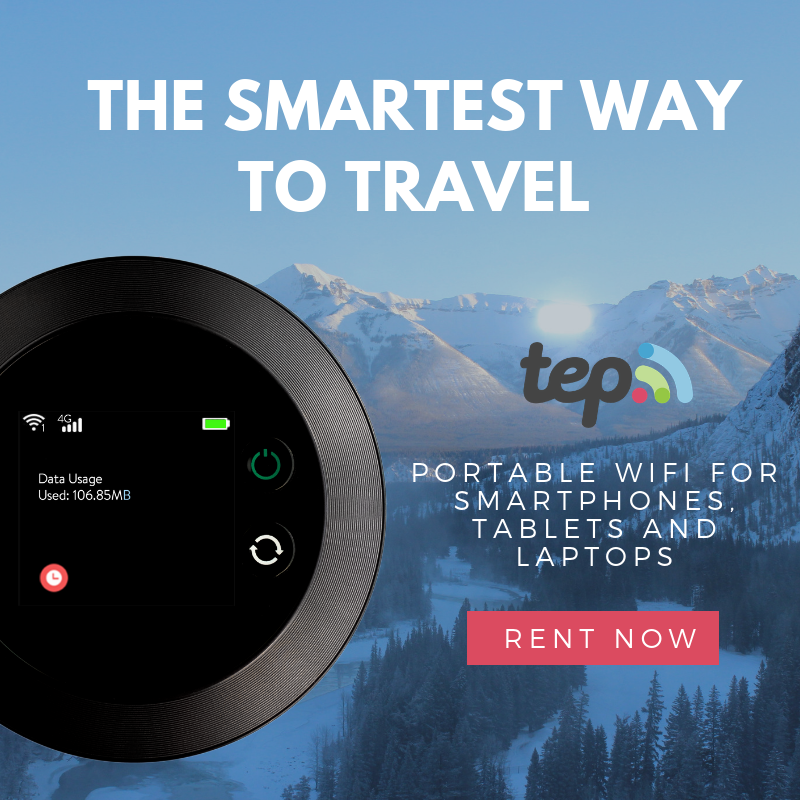 Actually, I should not be surprised because I should only expect the most amazing innovations from Japan. But yes I was surprised, and my heart is rejoicing for I can enjoy premium coffee anywhere I go. It is like bringing a 3-in-1 coffee. 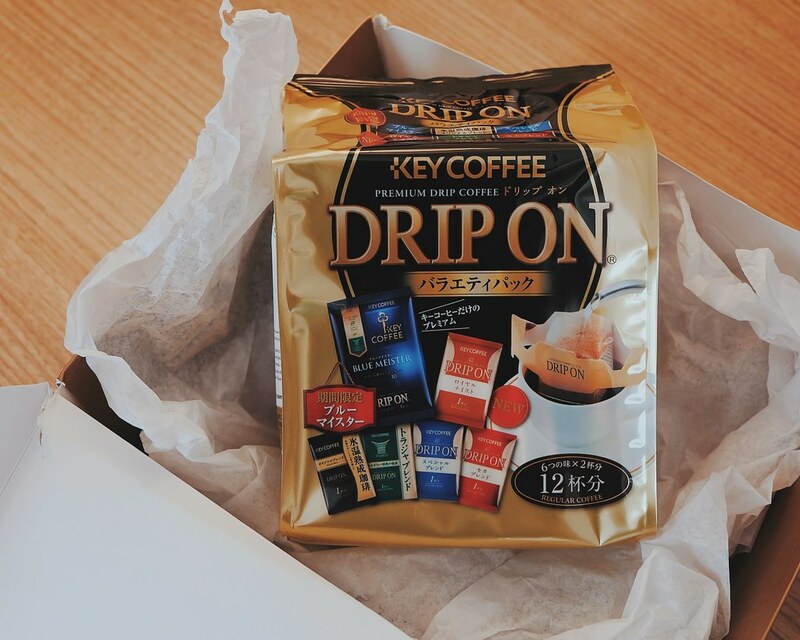 I got a Key Coffee Drip On Variety Pack (Php 410) which contains 6 different blends (2 sachets for each blend). I was undecided which blend to try first, but I decided on Mocha Blend. When I opened the pack, I smelled the coffee beans. It brought me back to the days when I was still working as a barista! One of my favorite memories! I just opened the pack and folded the paper so I can mount it on to my cup. I poured hot water and let the coffee drip. 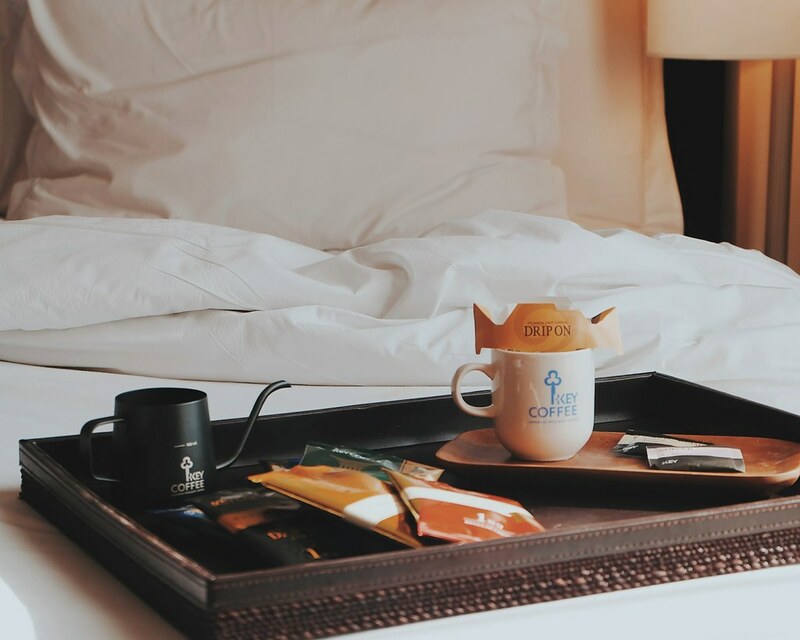 At this moment, I could already smell the rich coffee aroma filling the room. In less than 5 minutes, my coffee is ready! I decided not to put sugar or creamer, as I wanted to taste its real flavor. It is rich, medium-bodied and has light acidity. I really like it! 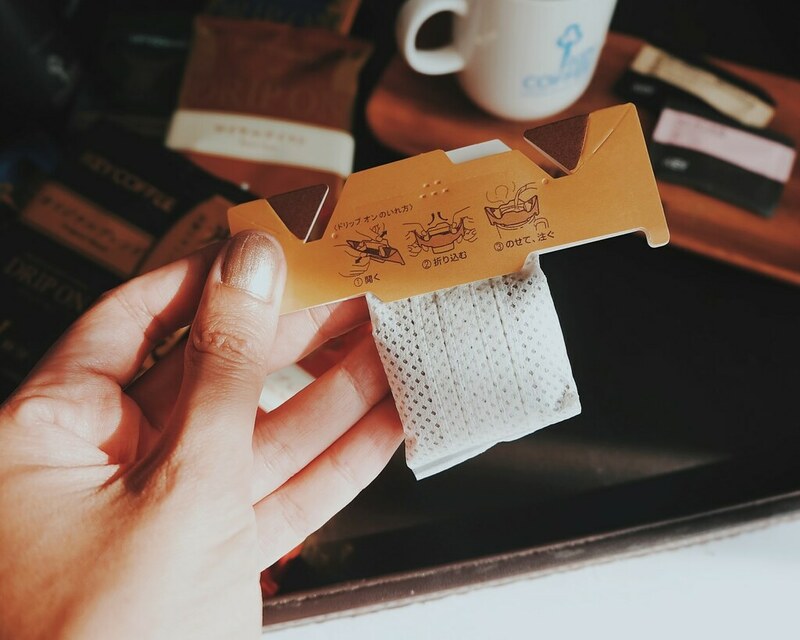 For only Php 35 or less, I can enjoy a premium coffee in an instant! This is way better and cheaper than ordering a brew or Americano. 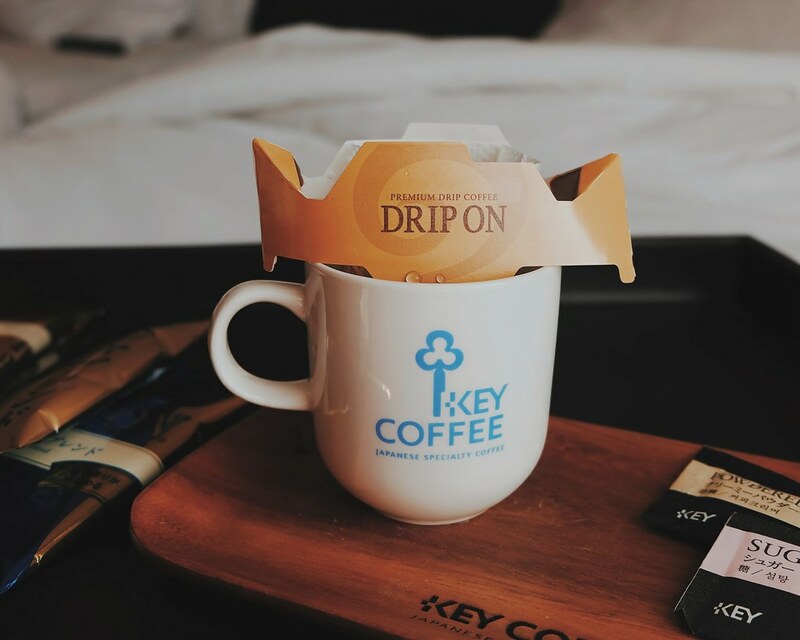 Wondering where to buy Key Coffee Drip On in the Philippines? 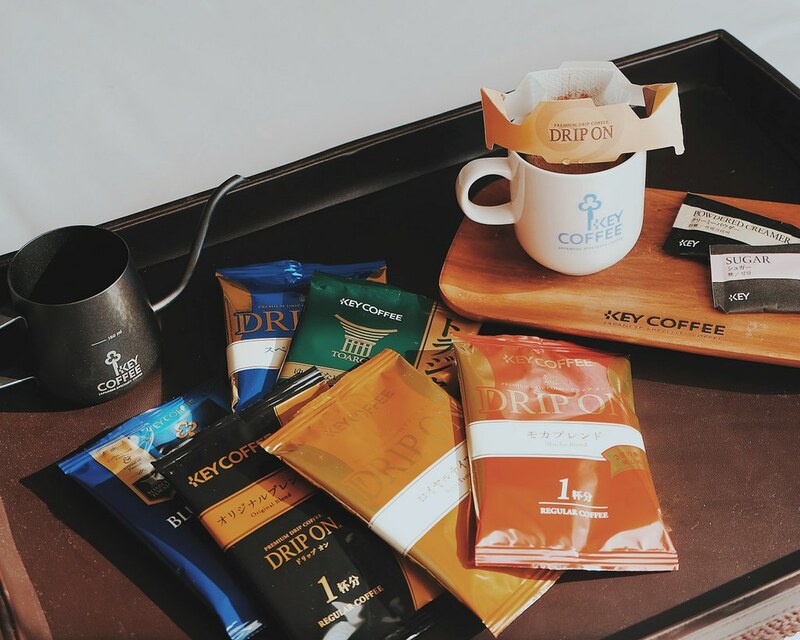 Check out https://www.keycoffeeph.com to order. 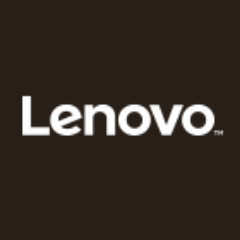 Use the code KCDRIP10 for 10% discount and FREE shipping! Let me know what you guys think and tag me on your photos. 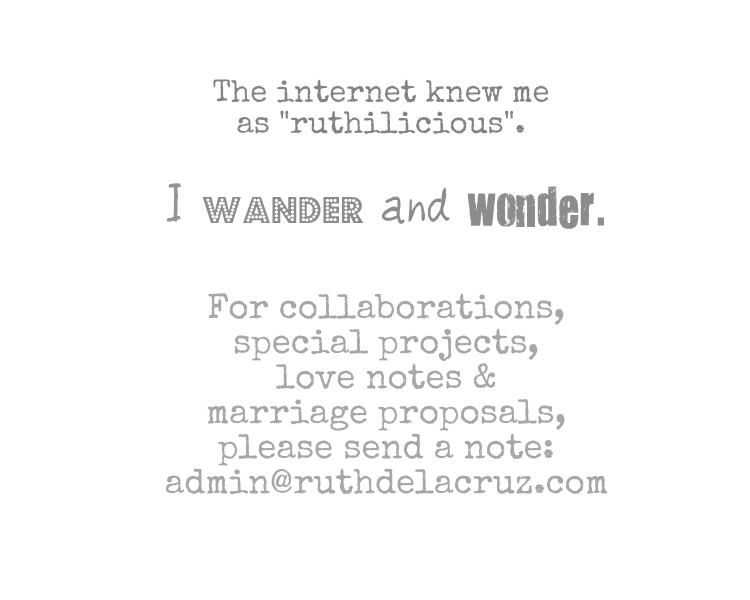 Check out my other Food Discoveries.